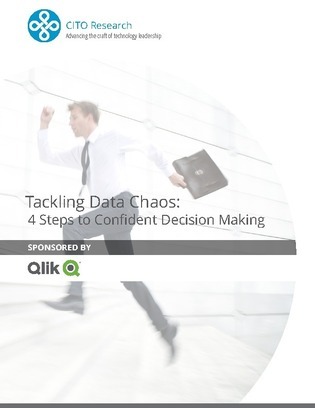 When you know your data is trustworthy, you can be confident that you’re making decisions based on all the facts. How do you know that you’re making the best business decisions? How can you decide with confidence? These are questions that business users might regularly ask themselves. They can be tough to answer because it all comes down to trust: a sense that you have all the information you need to make a decision, and that your data sources are reliable. And to complicate matters, as a decision maker the accuracy of data reflects on you, and your credibility.